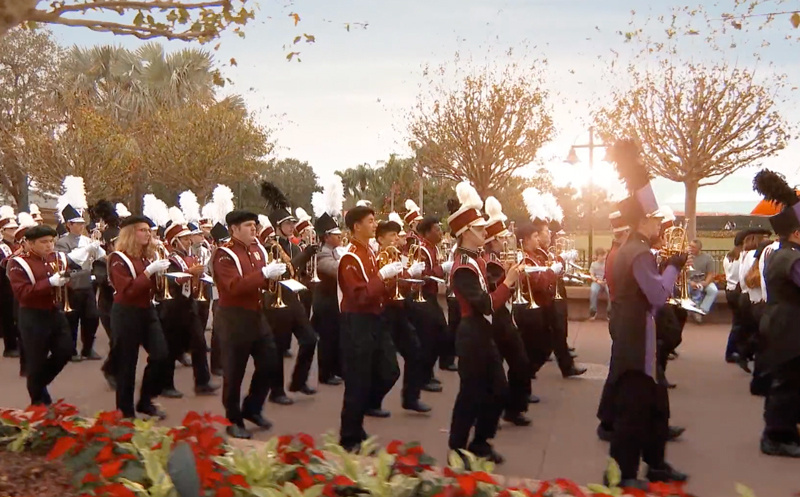 Resort is the mass band event that your students deserve. 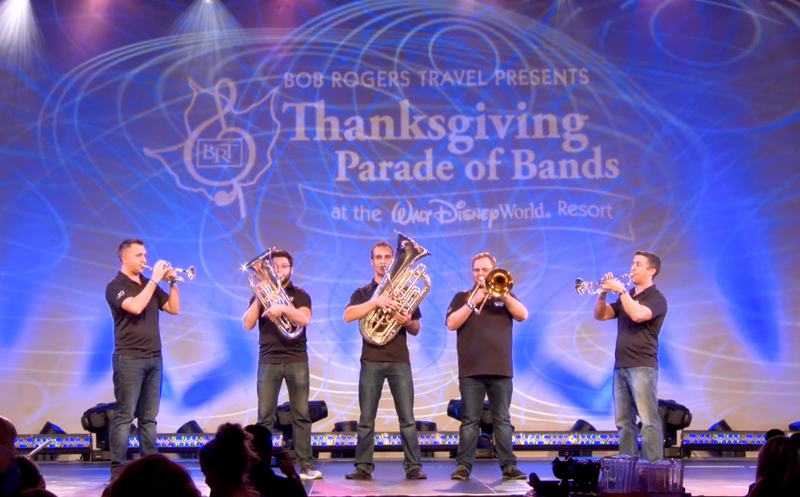 Enjoy an extravagant Thanksgiving dinner, awards ceremony, and private performance by the Presidio Brass. The Presidio Brass appear in cooperation with Jupiter Band Instruments. Now Accepting Applications for 2020 and 2021.